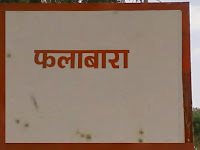 Falabara is a small village located at Tehsil Garhi in Banswara district Rajasthan. As per last Janganana (census) in 2011, the village has a total population of 600 to 700 people approx. It is famous for its ancient Lord Shiva temple that is known as a “Adhaishwar Mandir”. Long time before a cow dropped her milk on shiva-ling and this was very surprising for villagers. They saw this incident on a daily basis and after then all nearby villages [chokla] decided to built a temple. At first Sant Rajender Prasad took care of this temple and made a Gau-Shala for cows. That time there were 60 cows and Mahatma took care of all cows. This temple looks very beautiful and create a deep impact on everybody's mind. Falabara is very beautiful and worthy to see. It is 12 km far from Ghari-Partapur. 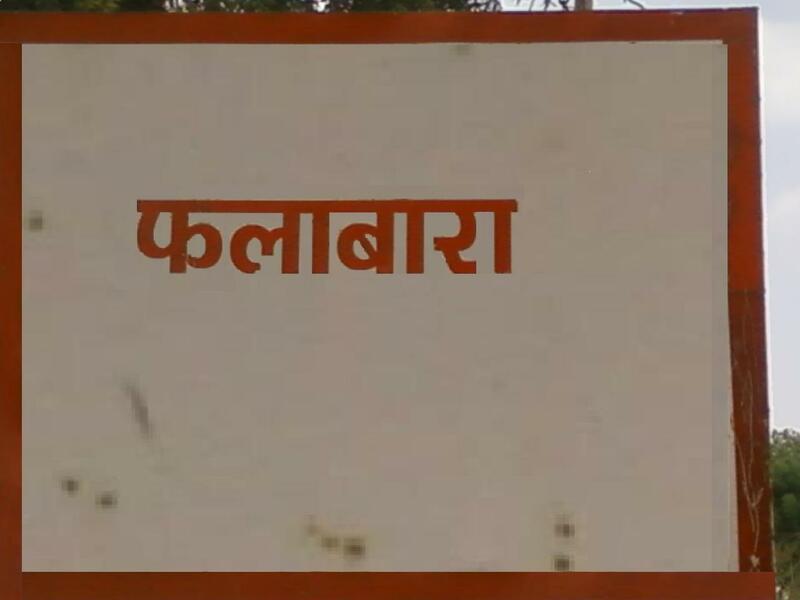 Falabara is not associated with any historical place but even though this village has a story in its name. A word “Fala” means Garden or park and “Bara” means Kindle or burn in English. At the time of British Raj, this place was very beautiful and almost all local public used “Park” and “Garden” words for praising. After seen patriotism of villagers, British officers burned almost major park (Fala). After then this village became Falabara means Burned Garden. In sense of farming, river, trees and environment this place is very rich. Villagers don’t suffer for having water from a long distance because there is a well structured canal system, cisterns and many wells available. The natural climatic conditions are very pretty and attractive. This is very cool place but hot air "loo" waves in summers. Annual rainfall is very high in Falabara and in some rainy session it becomes like an island. The village has 100 houses approx, it includes almost 80% houses of Rao (Rajput) [Bapu] community, 5 % of Vaishnavas(saints) and Remaining 15% houses of tribal community. In Falabara, everybody is dependable on each other, I can say that nobody can survive without the help of others. Most of the lands are owned by Rao people. The people of this village are very friendly, educated and experienced. At every evening you will see cricket matches and sometimes volleyball and local games too. The old people of this village are witness of Indian tradition and culture that is still following by youngsters too. The main occupation of the villagers was agriculture but it's being changed nowadays. Villagers have most jobs in Indian Army, teaching, engineering, police, etc. Falabara comes in Vagad region in Rajasthan hence here's people speak Vagadi Language Which is very similar with Gujarati language. However, here’s people are expert to speak Hindi, Rajasthani, Marwari, Malwi and some many more.